McKerlich, R., Ives, C. & McGreal, R. (2013). Measuring use and creation of open educational resources in higher education. The International Review of Research in Open and Distributed Learning, 14 (4),. Athabasca University Press. Retrieved April 20, 2019 from https://www.learntechlib.org/p/148191/. Brown, J.S., & Adler, R.P. (2008). Open education, the long tail, and learning 2.0. Clements, K.I., & Pawlowski, J.M. (2012). User‐oriented quality for OER: Understanding teachers' views on re‐use, quality, and trust. 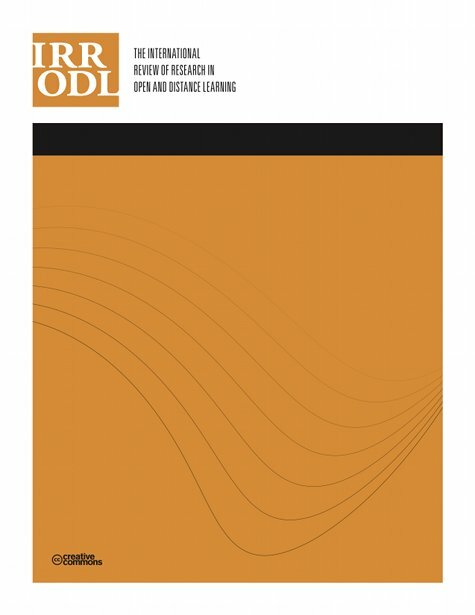 Journal of Computer Assisted Learning, 28, 1 4-14. Nie, M. (2012). EVOL-OER: The evolution of OER. SCORE Fellowship final report. University of Leicester, Leicester, UK. Open Access Textbook Task Force. (2010). Final report. State of Florida, Tallahassee, USA. Pawlowski, J.M. (2012, September). Emotional ownership as the key to OER adoption: From sharing products and resources to sharing ideas and commitment across borders. EFQUEL Innovation Forum. White, D., & Manton, M. (2011). JISC-funded OER impact study. University of Oxford.